Romantic “Eye of the Passion” micro pave ring features a 1.24 carat natural sapphire in a light pink hue paired with brilliant diamond shields. 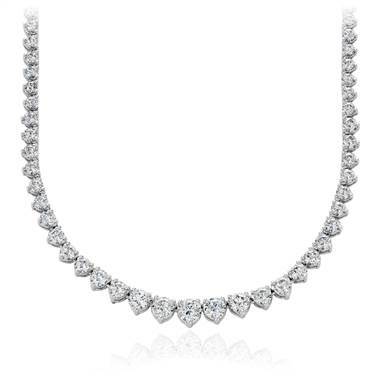 Small white diamonds wrap around the magical gaze. She carried you for nine months and you officially honor her for one day out of the year. Although between us, we know you honor her so much more. But we believe that if you're going to honor mom for one day a year, you should make it a good one. What gift could possibly be better than jewelry? 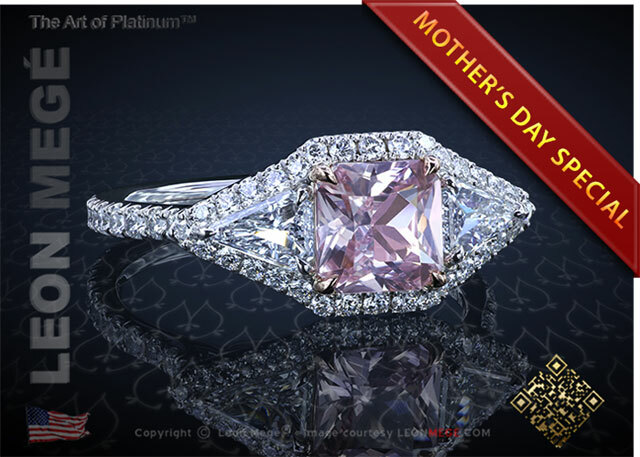 Plus, anyone would be hard-pressed to find a mother who doesn't like jewelry. Below, we take a look at a few pieces which would make anyone's mother thrilled to call you hers. 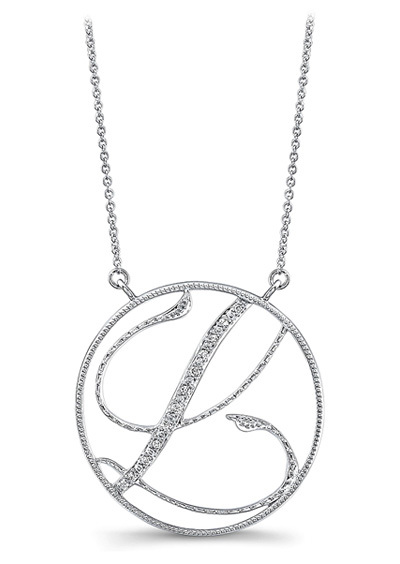 Mother’s Day Jewelry Gifts: Delicate Pendants For Mom! Mother's Day is May 10, and we can't think of a better way to celebrate all of the dear moms in our lives than with a special jewelry piece! 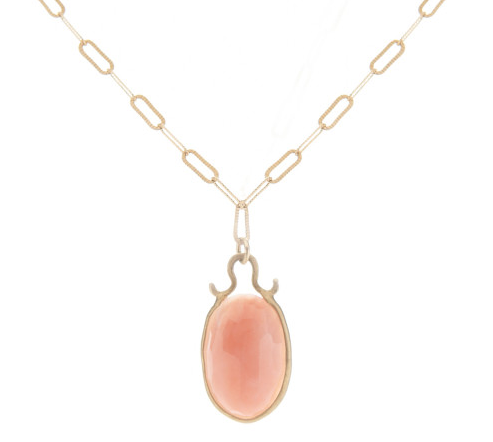 We chose this selection of delicate pendants that can be layered with mom's other necklaces or worn alone. From dainty diamond pendants to heartfelt charms, here are a few ideas to help you find that perfect piece for mom! It's that time of year when we get to celebrate all of the beautiful mothers in our lives. So if you need a few jewelry gift ideas, here is a guide to help you get started! If you're planning on surprising mom with a sparkly gift, it's always a good idea to look into her jewelry box to see what she likes. 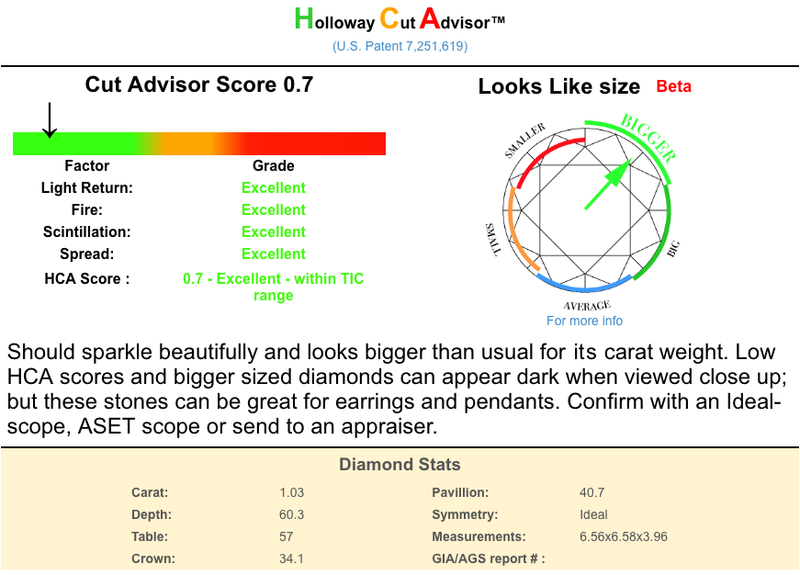 Does she favor classic diamond looks or colored gemstones? Does she wear yellow or white metal? Is she more sentimental or fashion-forward? 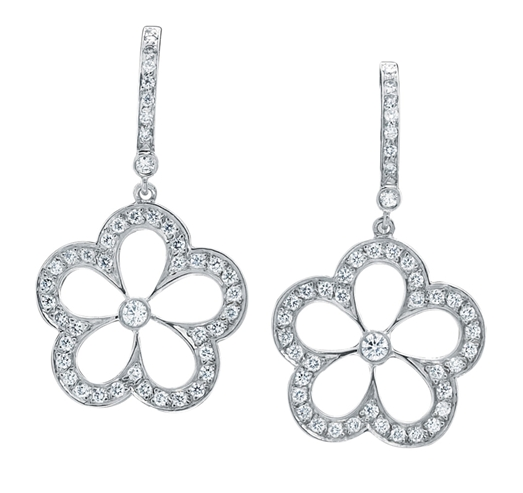 Mother's Day is Sunday, May 11, so you still have time to head to the jewelry store to find the perfect piece for mom! And don't forget to make her feel like a queen for a day! If you're looking for a way to show Mom how much you appreciate her, jewelry just might do the trick! Mother's Day is Sunday, May 12, so there is still plenty of time to choose a thoughtful gift. 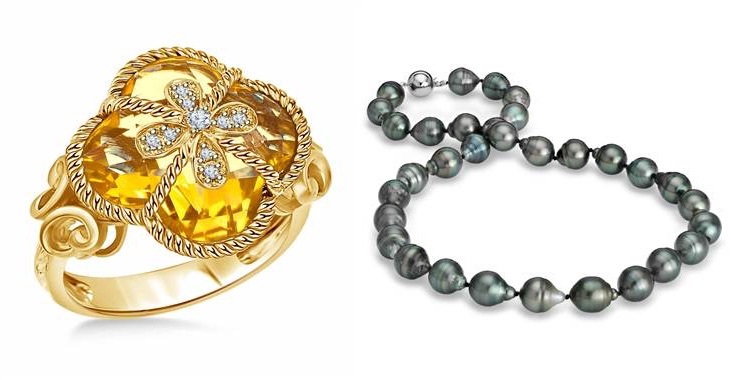 From dazzling diamonds--including stunning fancy colors--to soft pastel pearls and personalized charms, the perfect jewel is sure to please. Maybe Mom's been hinting about a piece she's wanted for years. Or perhaps you could take her out to browse your local jewelry shops to see what she might like. 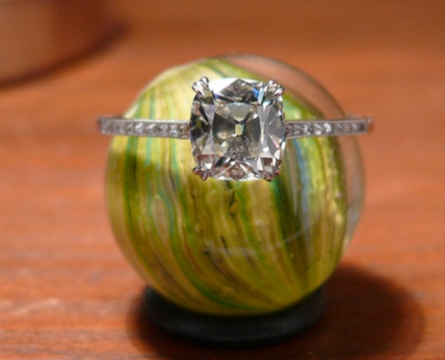 Whether you're looking for a piece for a friend, your wife, or your own dear mother, a world of jewelry awaits!